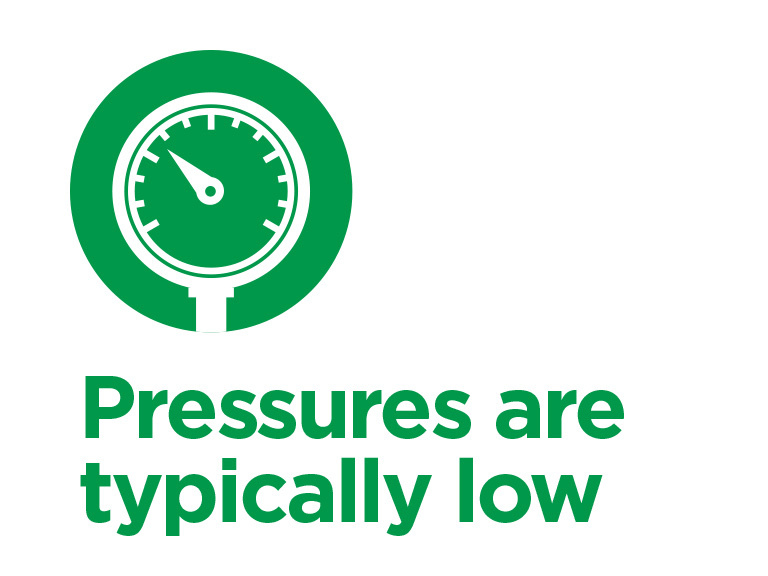 Considering the clinical data, understanding that Optiflow™ Junior is designed with in-built safety features and proactive clinician monitoring and management may help to address questions about pressure. Nasal High Flow is a flow based rather than a pressure based system. The pressures generated with nasal high flow are typically between 2-5 cm H201,4,5,6. 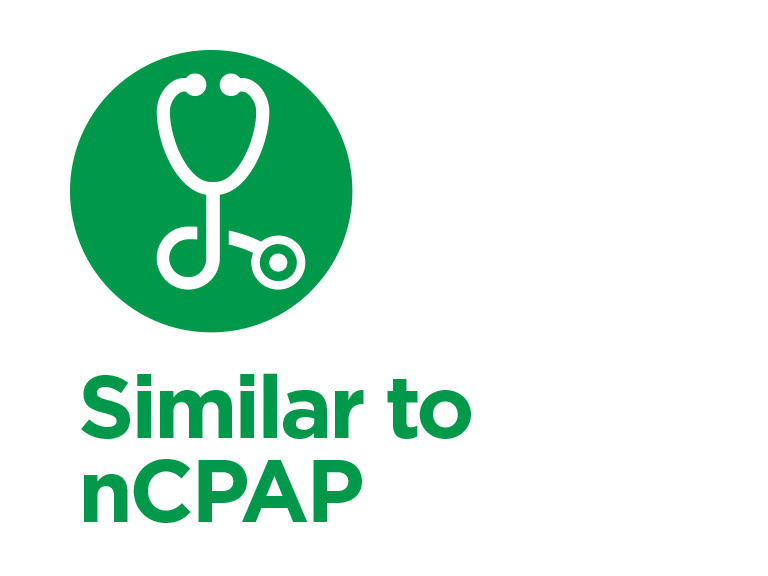 NHF has similar efficacy and risk to nasal CPAP: The evidence from 3 randomized controlled trials, including over 800 babies, support that there is no additional risk of NHF compared to nCPAP1,2,3. Patients can vent flow and pressure around the cannula. In addition patients can open their mouths. 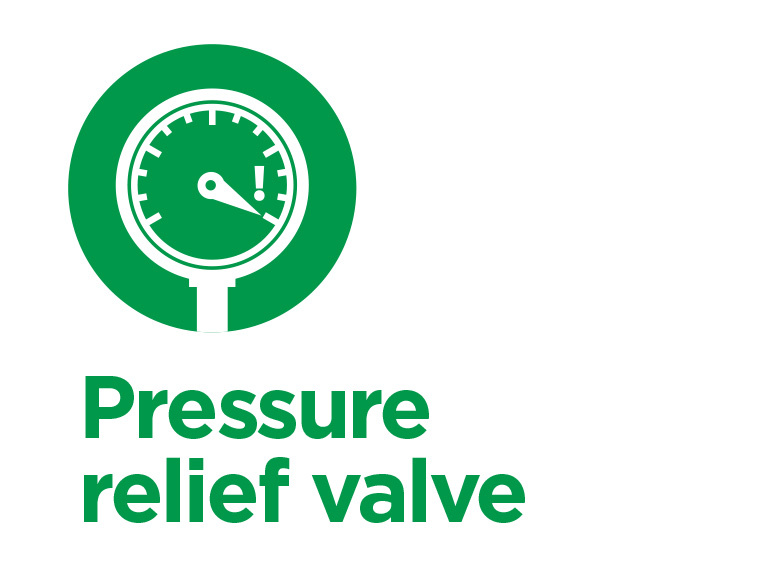 An inbuilt pressure relief valve has been designed to allow flow and pressure to vent from the circuit in case of the unlikely scenario where the prongs completely occlude the nares and the mouth is held closed. Sivieri et al. 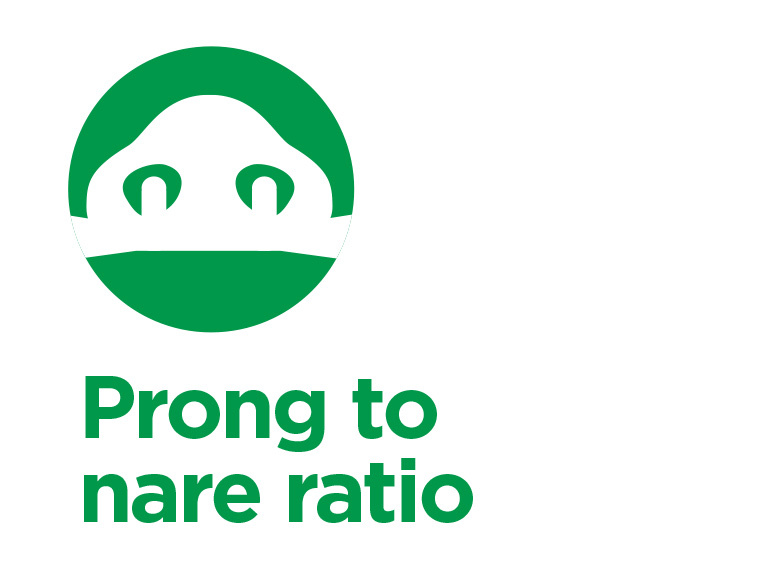 2012 demonstrated the importance of prong to nare ratio as a key safety feature. Sizing to approx. half the nare limits the possibility of harmful pressure7. Proactive monitoring and management of the patient is essential. 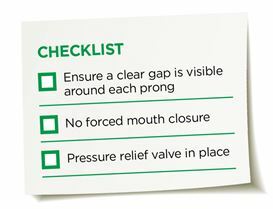 This includes ensuring that there is a clear gap visible around each prong, no forced mouth closure and that the pressure relief valve is in place. Saslow JG, Aghai ZH, Nakhla TA, et al. 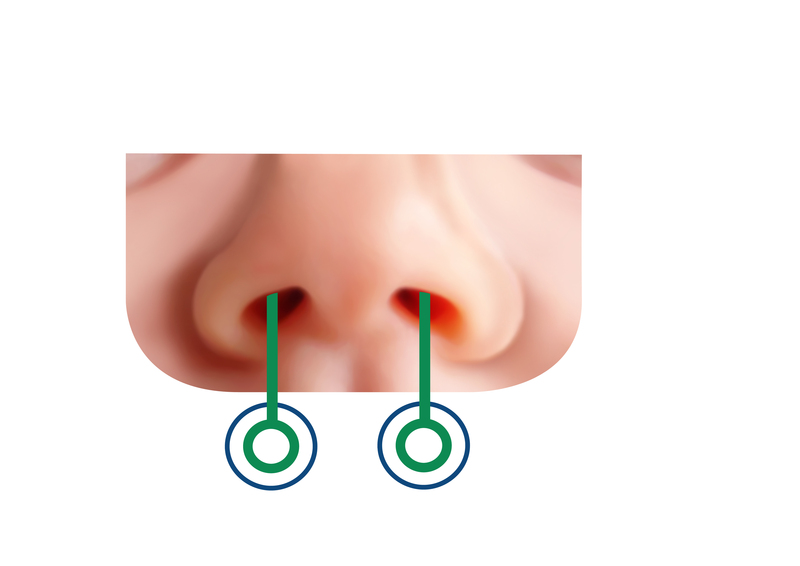 Work of breathing using high-flow nasal cannula in preterm infants. Journal of Perinatology. 2006;26(8):476-80. Kubicka ZJ, Limauro J, Darnall RA. Heated, humidified high-flow nasal cannula therapy: yet another way to deliver continuous positive airway pressure?. Pediatrics. 2008;121(1):82-8. Wilkinson DJ, Andersen CC, Smith K, et al. Pharyngeal pressure with high-flow nasal cannulae in premature infants. Journal of Perinatology. 2008;28(1):42-7. Sivieri EM, Gerdes JS, Abbasi S. Effect of HFNC flow rate, cannula size, and nares diameter on generated airway pressures: an in vitro study. Pediatric pulmonology. 2012;48(5):506-14.